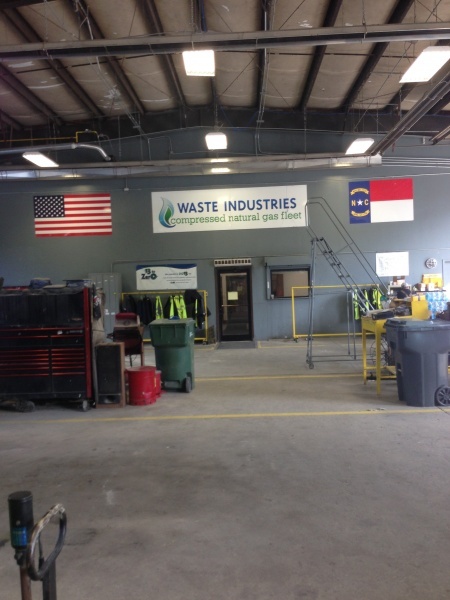 Sensor Electronics technician visited Waste Industries located in Bolivia, North Carolina. The Waste Industries vehicles are powered by Compressed Natural Gas (CNG). 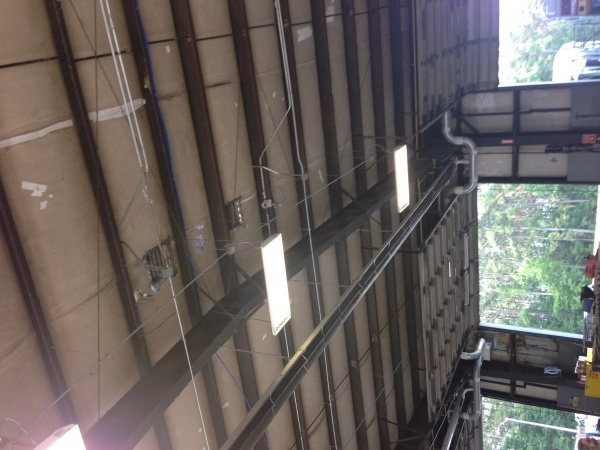 By code, the maintenance building must have combustible gas detectors to detect and protect the personnel and building in case of a CNG leak from the vehicles while inside the maintenance garage. 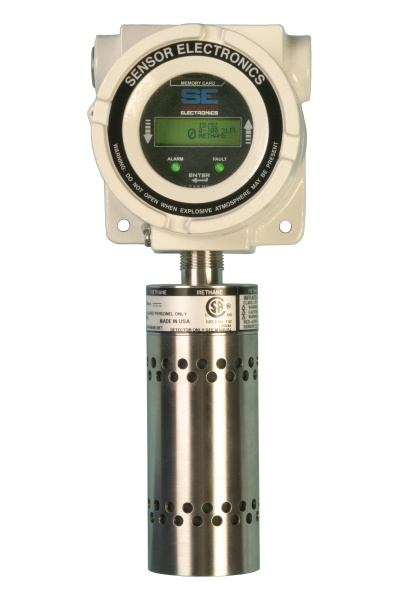 The Sensor Electronics gas detection system was tested and verified for correct operation in case of a gas leak. The gas sensors were also calibrated. A nice feature of the Sensor Electronics infrared combustible gas detectors is that the gas detectors only need to be calibrated every 12 months. 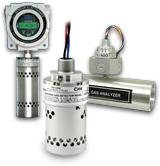 Many other manufacturers gas detectors need to be calibrated more frequently, some require calibration every 3 months. Below are some pictures of the installation. JR Leonard Construction installed the system and services this location.